Start a new adventure with Mowgli and his friends thanks to our Jingle Jungle collection. 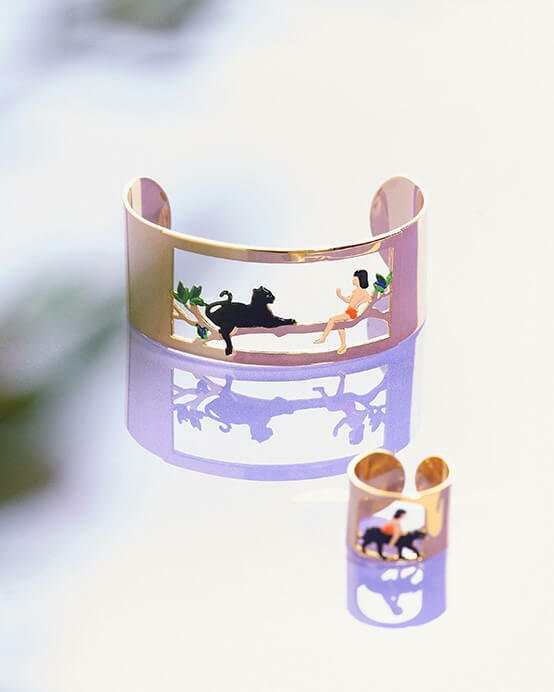 Discover our exotic jewels inspired by Rudyard Kipling’s Jungle Book. Are you ready for spring? 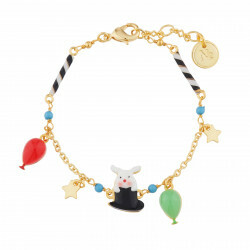 Enter Roca Balboa’s joyful and quirky world, with highly colorful designs. A shot of bold cheekiness for self-assured uniqueness ! 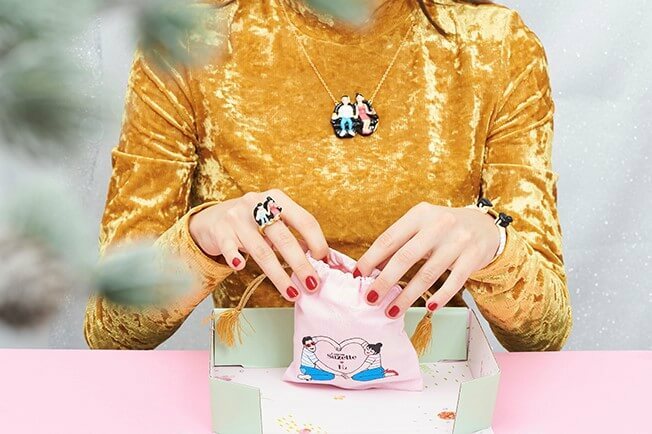 The French illustrator signs a capsule collection that celebrates love with humor and playfulness. 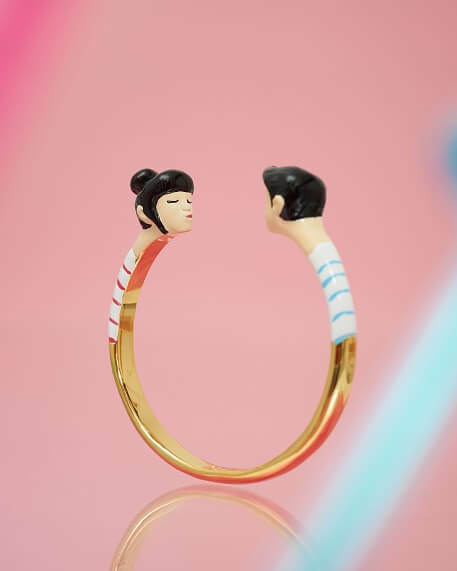 A winter romance for Holiday Season! Would you be tempted in discovering the wanders of the ocean? 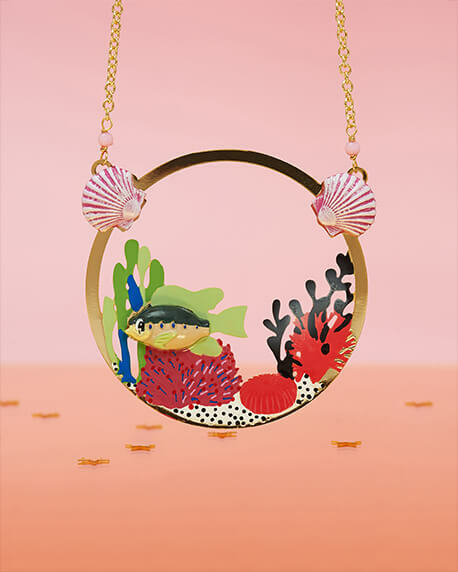 No need to take a deep dive, N2 By Les Néréides puts the ocean on pedestal with a unique Jewellery collection : the Ocean is definitely crazier than you can imagine !